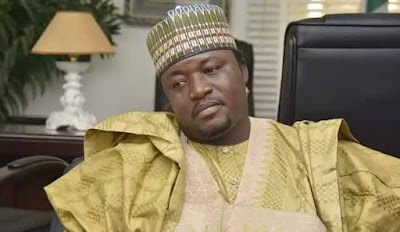 The Leader of the Arewa Youths Consultative Forum, Shettima Yerima has said he would submit himself for questioning if security agencies declare him wanted. Yerima is chief speaker of the group, who issued a notice to the Igbos to quit the 19 northern states. He has now denied reports that he is on the run and insists he has nothing to fear. In an interview with Punch, Yerima said, “I did not go into hiding and will never go into hiding. We need to put the record straight. He once again insisted that the Igbos should leave Nigeria. “Why should I go into hiding? I have a name, I have a face. I am not faceless. “I am not hiding anywhere. Why should I hide? Where did I go wrong? Somebody wants to go and I said, ‘go, you’re free to go’. What is wrong about it? “You cannot be in our country and begin to clamour for another country. Go to your place and declare your own country, not in my zone. It is a simple language. I have not committed any offence,” Yerima added.